Want to build a log cabin by hand? July 6, 2017 - Have you ever considered building a log cabin by hand? Log Cabin Hub has all the information you need to make it happen. 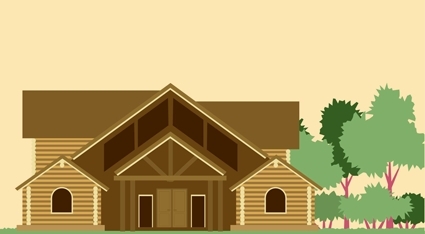 The website lists, in detail, the steps needed to make a log cabin from scratch, including consideration of costs, zoning laws and building codes. Infographic by – Log Cabin Hub.